Are you ready to PLAY 60? Texas Children’s Hospital and the Houston Texans are geared up and ready to go. PLAY 60 is the National Football League’s campaign to encourage kids to be active for 60 minutes a day in order to help reverse the trend of childhood obesity. To help promote the campaign, the Texans and Texas Children’s have teamed up and created PLAY 60 Week. PLAY 60 Week runs from December 3 through December 9 and is full of fun events aimed at helping further the PLAY 60 message and get children across the Houston moving. The week kicked off with Smith Legacy Tower being lit red, white and blue – the official colors of the Houston Texans. The building’s first and third floor lobby ceilings and east windows will stay lit in these colors throughout the week. PLAY 60 at the Park was held on December 3 at Levy Park. The event included appearances by two Houston Texans players, TORO, the Texans Mascot, Houston Texans Cheerleaders and Houston Texans Ambassador, Kevin Walters. The park was completely taken over by all things Texans including activity stations, an event passport, a giant Toss-Up game board and much more. Other events going on this week include the PLAY 60 Challenge School Assembly at Piney Point Elementary in the Houston Independent School District, the Get Fit with TORO school program re-launch at a Katy Independent School District school and the PLAY 60 Kid of the Month reward ceremony at NRG Stadium. The ceremony will honor four out of 253 children who shared their PLAY 60 experience in our social media contest. The winners will receive a special stadium tour, lunch in the team auditorium and more. PLAY 60 Week will conclude on Sunday, December 9 with the Kids Day game against the Indianapolis Colts. The Texans-Colts game is sponsored by Texas Children’s and celebrates the PLAY 60 campaign. A Kids Day game pep rally for patients and their families will be held at the hospital prior to the game. 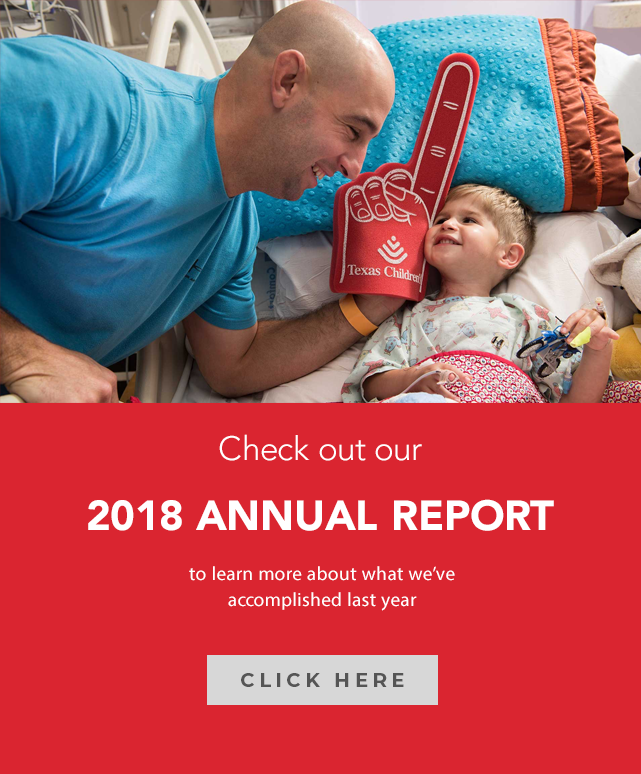 Texas Children’s Hospital is the Official Children’s Hospital of the Houston Texans. 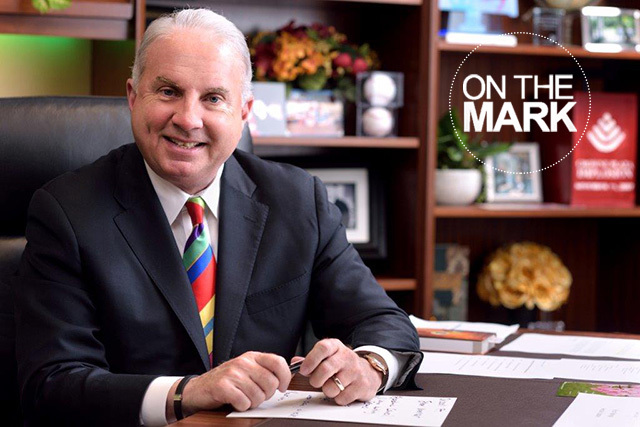 The goal of the partnership is to inspire children to lead healthier, more active lives. 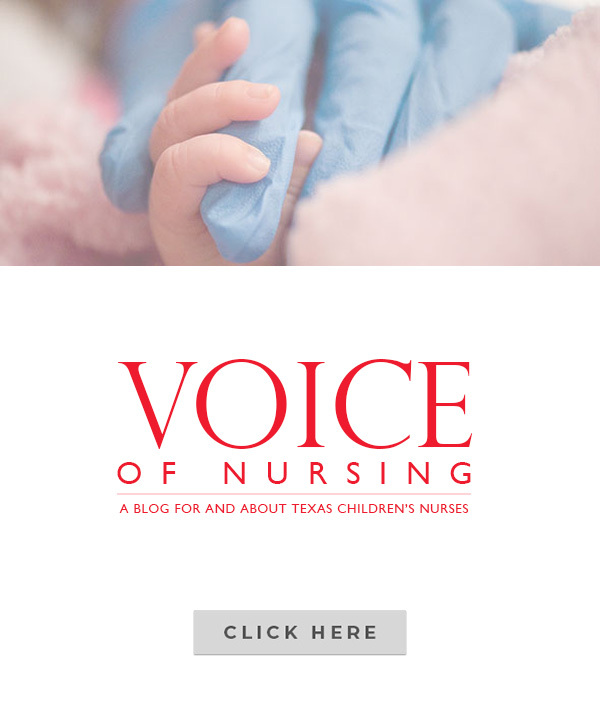 You can learn more about the partnership by visiting texaschildrens.org/texans.